Drinking Water Do you know what’s in your drinking water? 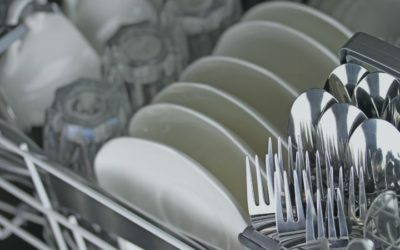 Other Not seeing your water problem listed? Contact us. ToxinShield Whole house city water solution for removing water toxins. 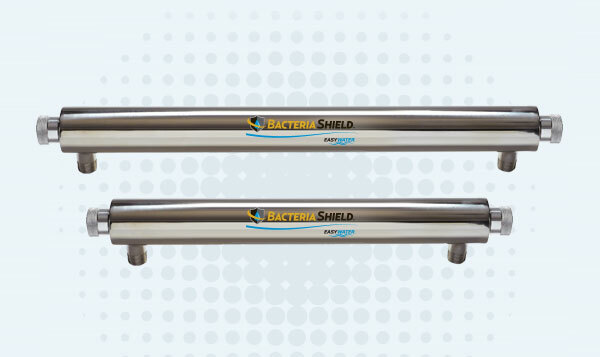 BacteriaShield UV system protects against up to 99.9% of waterborne pathogens. 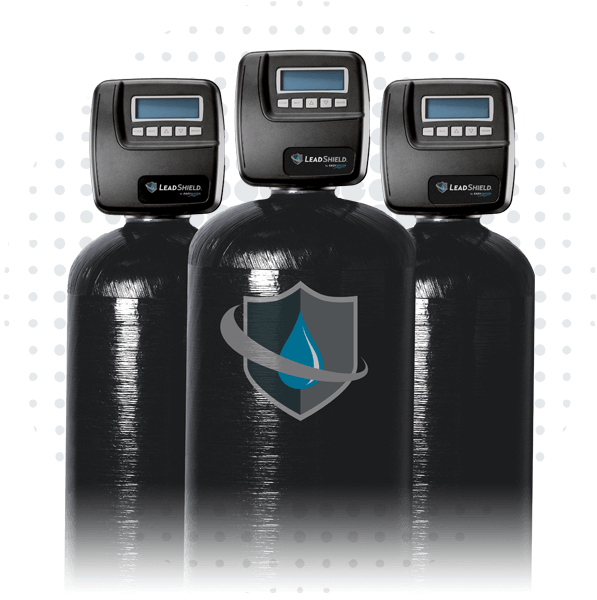 Protect your water from lead, arsenic, fluoride and other heavy metal contaminants with LeadShield Whole House Water Filtration System. 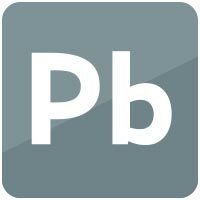 Are You Living with Unsafe Levels of Lead, Arsenic or Fluoride? Water contaminated from lead and other heavy metals has been getting a lot of attention since stories like Flint, Michigan, have surfaced. As a result, many families are more concerned about the safety of their water and what can be done to protect it. We designed LeadShield to be the whole house solution for homes impacted by toxic levels of lead, arsenic and fluoride. Its high surface area media provides advanced oxidation filtration and adsorption to remove these contaminants. 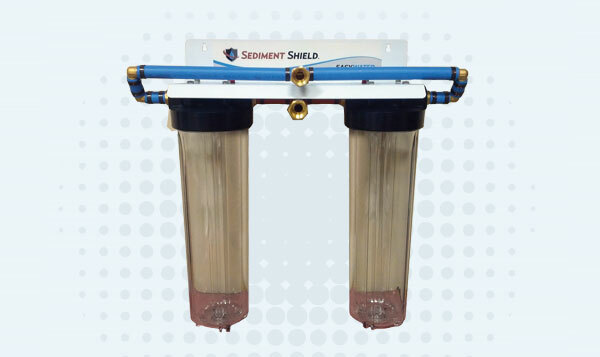 LeadShield also removes other heavy metals and sediment from your home’s water. 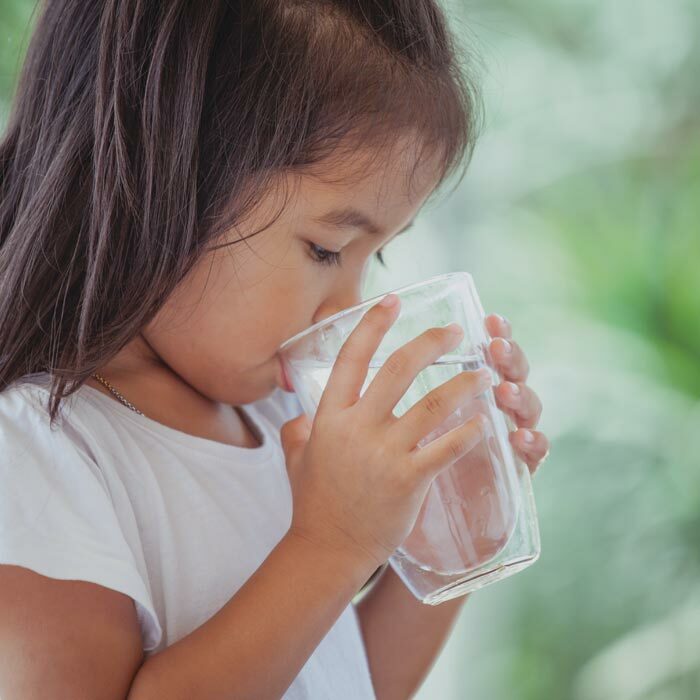 The EPA has set the maximum contaminant level goal for lead in drinking water at zero because lead is a toxic metal that can be harmful even at low levels. 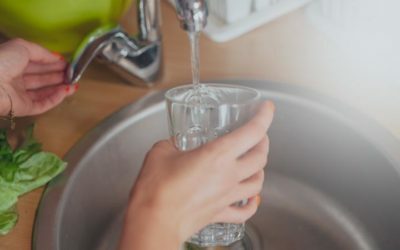 Long-term exposure to low levels of inorganic arsenic in drinking water is known to cause health problems including cancer, high blood pressure and heart disease. 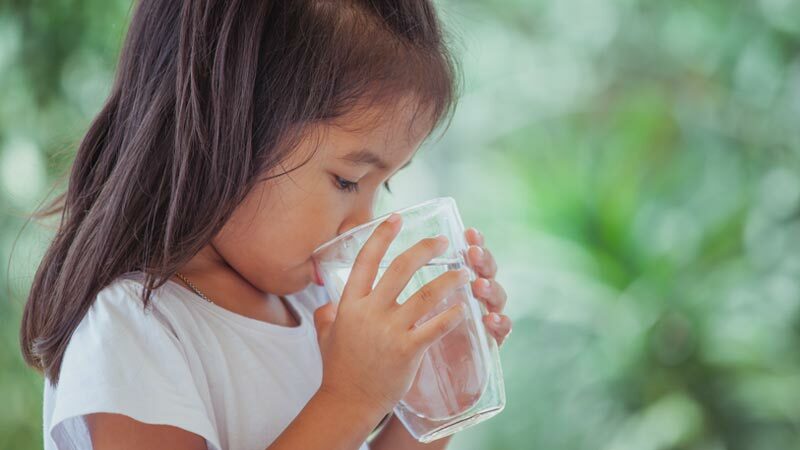 According to the Centers for Disease Control (CDC), approximately 70 percent of the U.S. population ingests fluoride through their community drinking water. 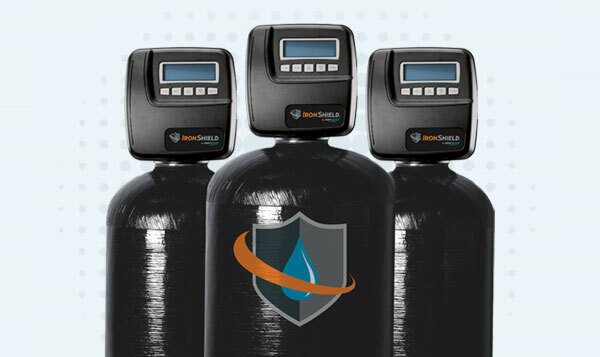 Get a Free Water Solutions Quote! Great customer service! Was very patient with my questions and provided me with the answers I needed to make an informed decision. Thank you! Very helpful and knowledgeable, responsive to my needs, and no high pressure sales. I would highly recommend EasyWater to others. I am very satisfied with my purchase of your system, and all my former problems that I had are a thing of the past. My contact with Chris Friedman was excellent and he handled every thing for me to my complete satisfaction. Excellent service by an excellent representative. I have nothing but great things to say about the company, water systems, installation and service. Everything was shipped in a timely manner and equipment has been working as promised by Bryce. He has been very helpful and returned phone calls promptly. Would highly recommend this equipment. 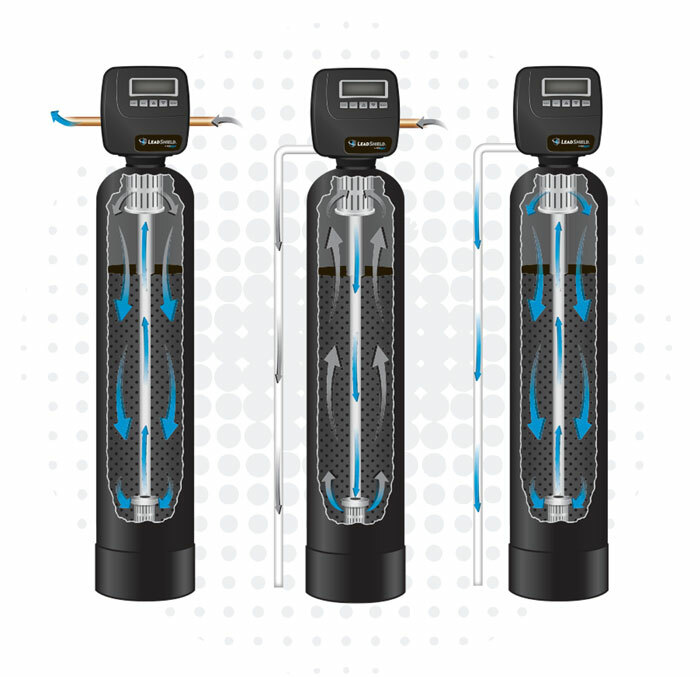 In Service—Untreated water enters the filter. Contaminants are trapped in the natural media while dissolved oxygen is added to the water. Backwash—Upward flow of water lifts the filter bed, removing trapped contaminants and increasing the life of the media. 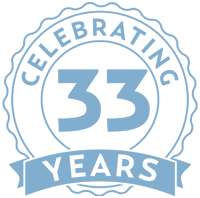 Fast Rinse—Media has been regenerated without the use of chemicals. Filter bed is packed down to prepare for the next filtration cycle. As you can see from this photo of a city water main, our nation’s drinking water system and supply lines are in troubled. 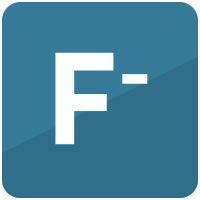 American Society of Civil Engineers gave them a grade of D-. 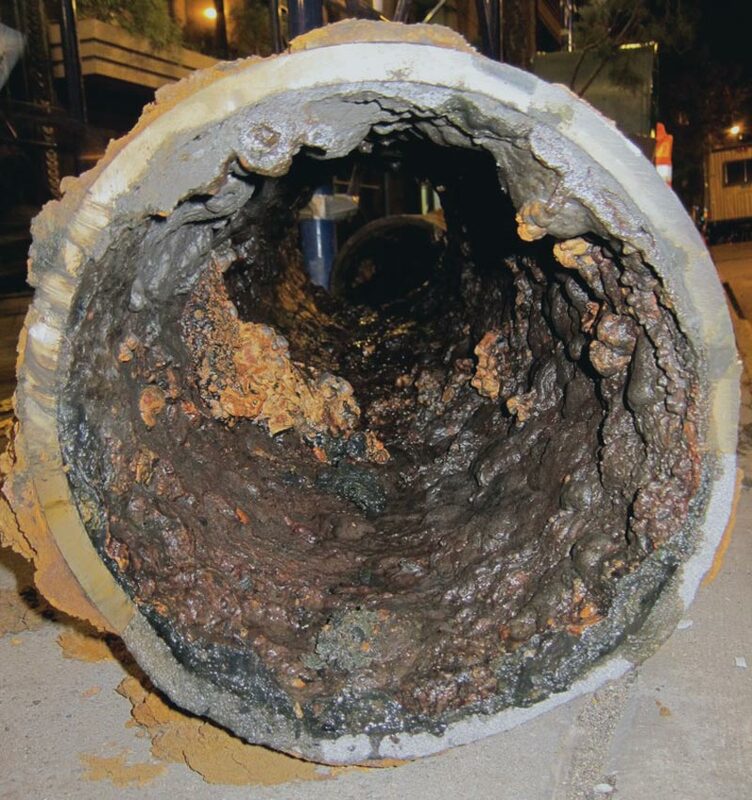 In water systems that serve more than 100,000 people, about 40% of drinking water pipes are more than 40 years old. 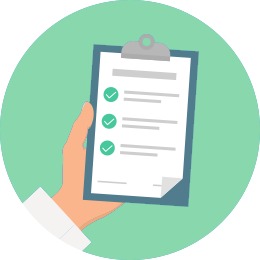 If you have concerns about your home’s water, call us at 1-888-766-7258 or submit the quote form below, so one of our water experts can help. 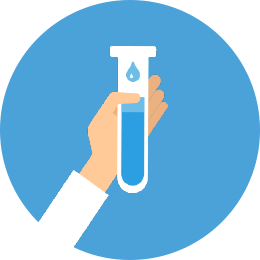 Want a Free Water Quality Test ? Need Help with Other Water Problems? 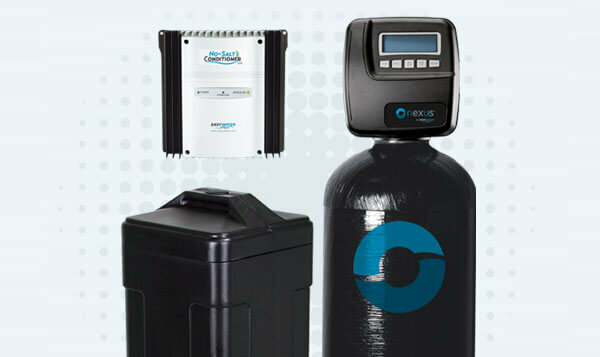 We offer a wide variety of products to solve most water problems. To learn more, please fill out our quote form or call us at 1-888-766-7258 so we can help. Removes and prevents hard water scale without salt or chemicals. Drinking water system to remove toxins and restore minerals. Whole house well water solution for stains, odors, bad tastes and toxins. 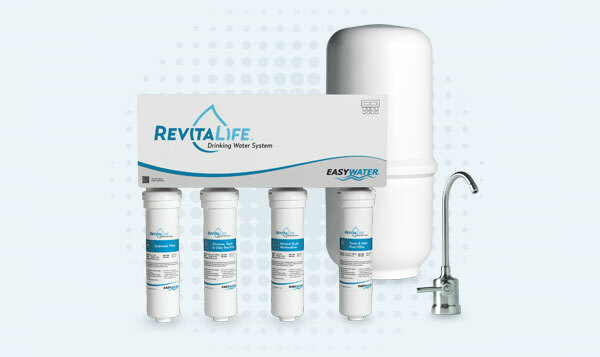 Whole house city water solution for removing water contaminants. Balances acidic water to prevent corrosion and blue-green stains. UV system to protect against up to 99.9% of waterborne pathogens. 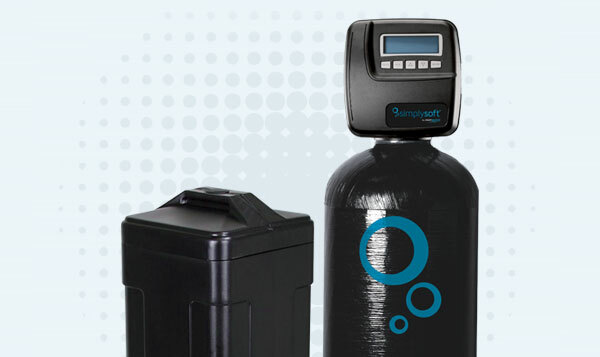 Efficient water softener for hard water scale treatment and soft feel. Power combination of hard water protection and luxurious, soft water. Removes of suspended solids, sediment and sand from water. 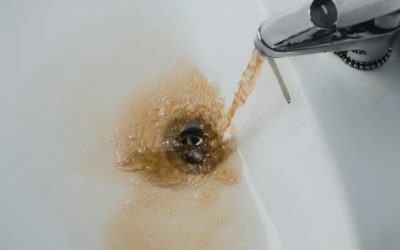 Has Your Tap Water Turned Brown? This May Be Why. Call us today at 1-888-766-7258, or fill out the form below, to get a free quote for your water solutions. 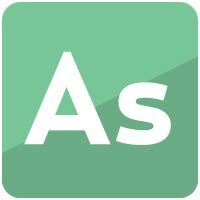 Need help with installation? 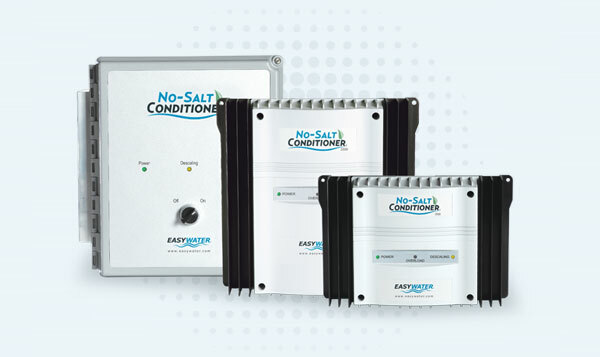 Our large network of authorized EasyWater dealers is here to help. 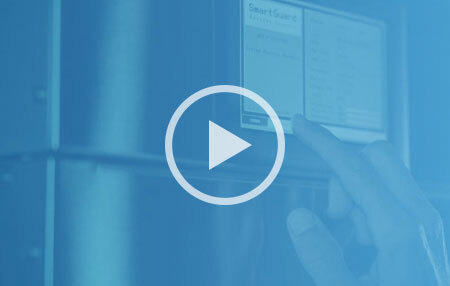 Find answers to common questions related to EasyWater products, installation and support. Need Commercial or Industrial Water Solutions? For over 30 years, we have provided simple, effect solutions for commercial and industrial water applications including: domestic water, cooling towers, steam boilers, closed loop systems, high-purity water, kitchen equipment water and coffee & craft beer. Each of these solutions is designed to provide more effective results, while reducing energy consumption, water waste, maintenance and chemicals.